Last week, the Turnbull government announced plans to scrap the Clean Energy Target in favour of a National Energy Guarantee. The change in direction promises greater energy security and lower residential costs, but some experts are warning of a flawed energy network which has not been addressed by the policy. 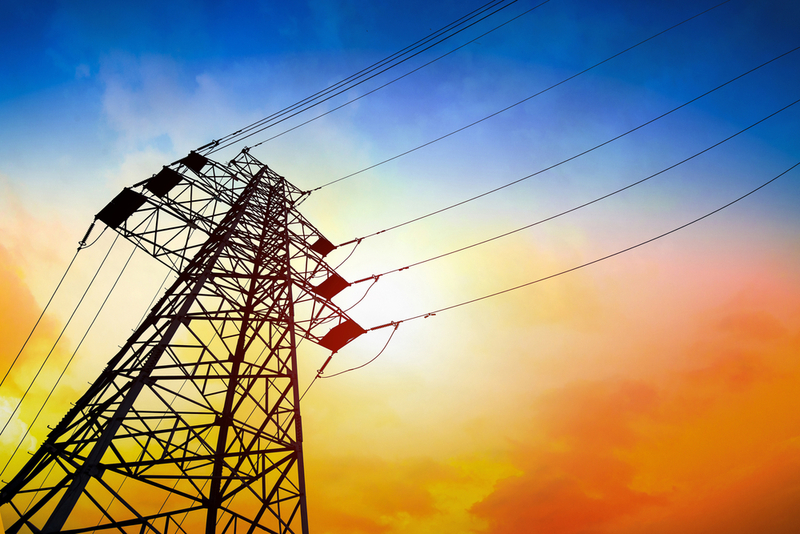 Government-owned distributors have spent far more on energy infrastructure despite only a slight increase in demand, and this has taken a toll on Aussie consumers.